An un-precedented high-tech ingredient for genuine and comprehensive wrinkle 'therapy', this eye cream corrects the appearance of all visible signs of skin aging around the eyes: deep wrinkles, puffiness, dark circles and loss of radiance to ultimately 'lighten up' the eyes. 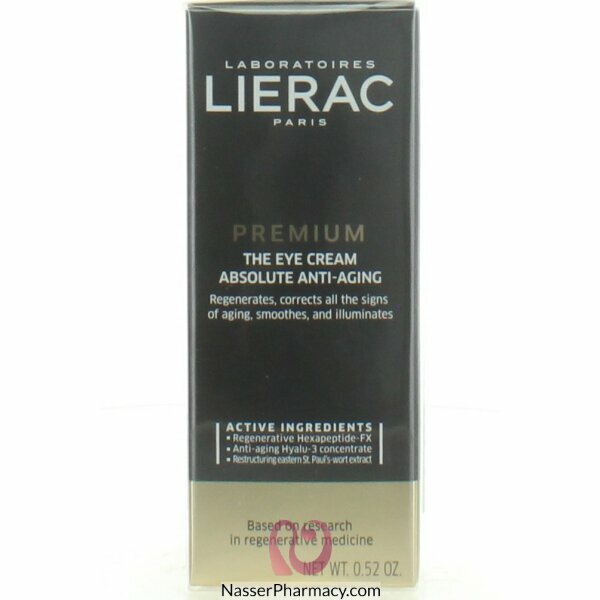 This eye cream with a vanishing, velvety texture contains high concentrations of active ingredients combined with botanical extracts known for their decongesting and drainage-enhancing properties to offer a comprehensive anti-aging solution for the eye contour area. Apply to skin around the eyes and gently massage with fingertips.